Thank you for visiting my website! Let me tell you a little bit of information about myself. First, much of my business is generated through referrals and repeat clients. I credit that success to being passionate about what I do - selling and listing property on Lake Gaston. I have been proud to call Lake Gaston my home for over 20 years. My children grew up on Lake Gaston and attended the local schools in the area. I am licensed in both Virginia and North Carolina. 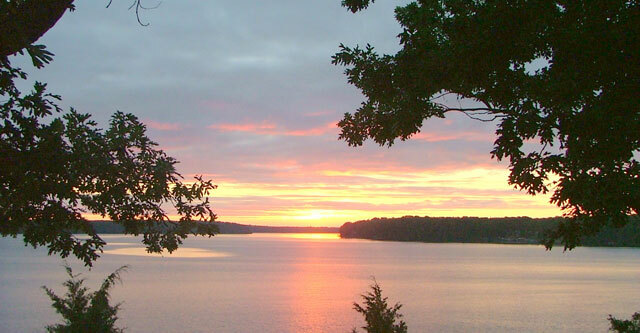 Lake Gaston spans 34 miles across two states (VA & NC), within five counties. I understand the value of hard work and professionalism. Average is not in my vocabulary. I work hard to provide my clients with the most positive real estate experience possible. A vital part of today’s real estate industry is technology and to that end I provide my clients with state-of-the art marketing and web tools. I would welcome the opportunity to be of assistance. My goal is always to impact and improve the lives of others that I have had the opportunity to work with in real estate. I pride myself on the fact that I am a relational realtor not just transactional. I focus on the relationship between myself and my clients. I provide valuable and consistent information because your satisfaction is my goal.